Twenty per cent of UK residents live in rural areas, but little attention has been paid to their health needs or to the needs of the people who provide them with healthcare. This is the first textbook of rural medicine in the UK. 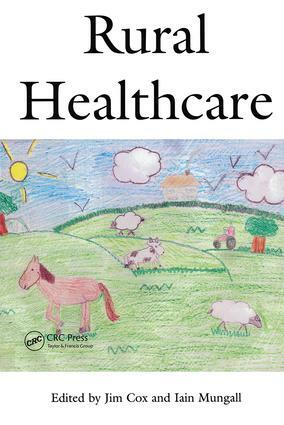 It is easy to read, comprehensive and authoritative, and it is invaluable for both intending and established rural primary healthcare workers including general practitioners, nurses, managers and administrators. Introduction. Rural disease. Animal diseases. Emergencies. Dispensing. Communications. Teamwork. Access to care. Rural poverty, deprivation and health. Continuing professional development. Research. Community hospitals and maternity units. Branch surgeries. Inducement practitioners, associates and the doctors retainer scheme.